As first time parents, it is quite normal that we are anxious about the whole pregnancy journey. I must admit though even if I am a nurse by profession, it didn’t spare me the anxiety but rather escalates our level of anxiety because we are exposed to a lot of cases in our class. In order to ease discomforts and anxiety of first time parents, the best we can do is educate them with what to expect before, during and after the pregnancy. It is also best if we do a lot of readings and consult with their OB-Gyne. They will be the one’s who will validate whatever information or thoughts you have in mind. 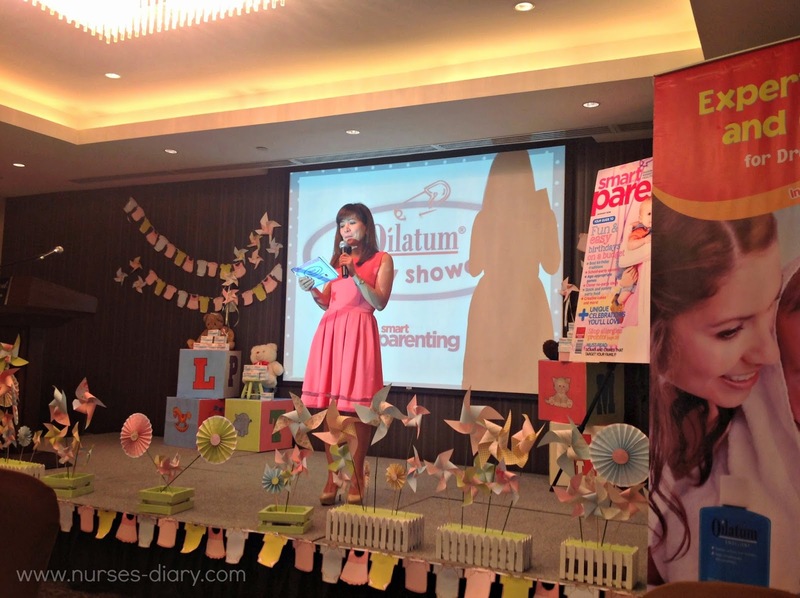 Smart Parenting and Oilatum tossed a baby shower for expectant moms. 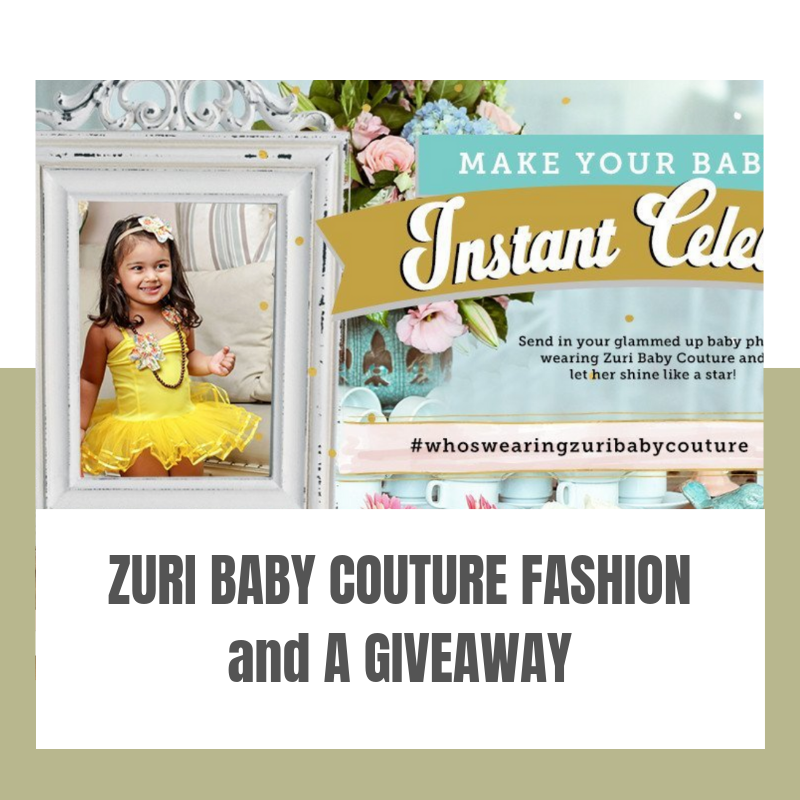 This baby shower is loaded with lots of information that first time parents will benefit from. 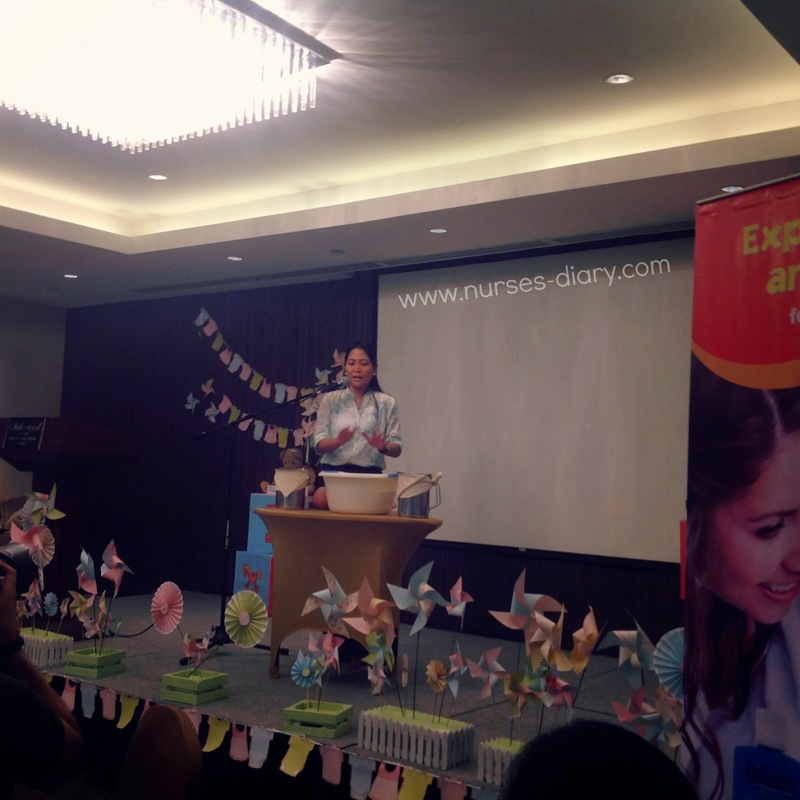 They invited speakers, which talked about Nutrition and Pregnancy, Common Skin Diseases among babies and Infant Massage. Parents were also taught about proper way of bathing a newborn baby the safe and relaxed way. 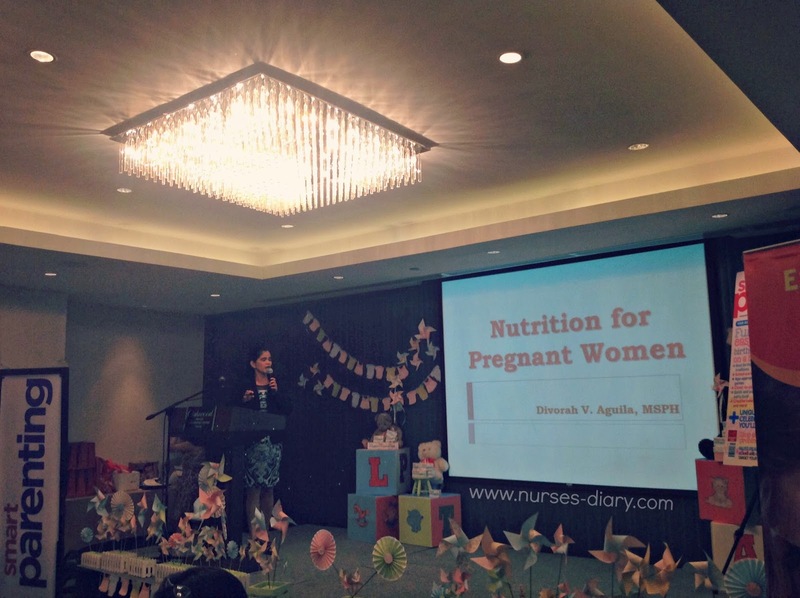 Nutritionist Divorah Aguila talks about how we can achieve healthy nutrition in pregnancy and breastfeeding journey. She also talked about what is safe and unsafe to eat among pregnant women and the proper food proportions that we have to keep in mind. I remember what my mom used to say when I was pregnant with Dodo that I should eat for two. Though some of pregnant mommies have cravings and might go overboard with their meals, it is best to keep in mind the food servings to follow. We should only eat the usual meals to prevent from gaining too much weight. We have to be wary also from too much salt and too many sweets. Our coffee intake also should be limited to two cups only. However, when we are already breastfeeding, it is the time where we have to add half serving to our diet because it is where we share our food intake with our babies. 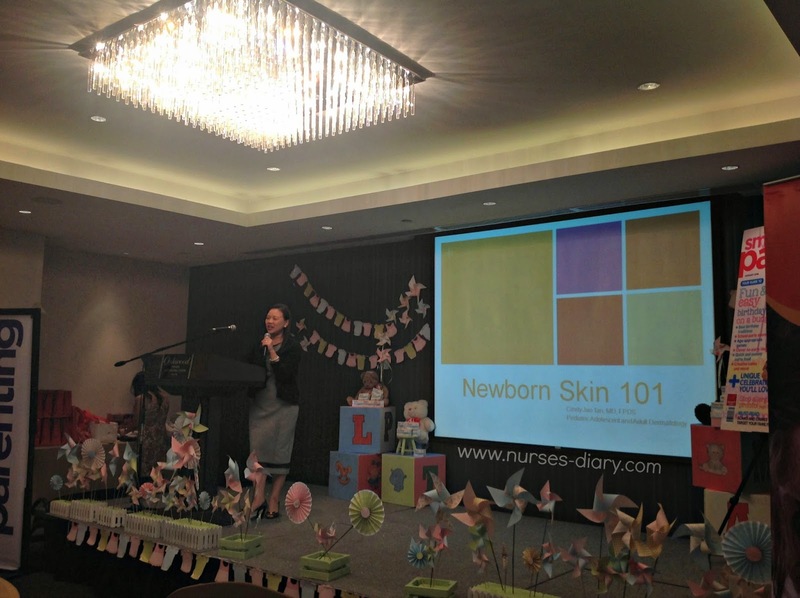 Dr. Tan, a pedia derma discussed about what to expect to our newborns. She explained very well the usual skin occurrences on babies and which are the ones that needs medical attention. She also explained the importance of skin care among babies to be protected always all the time and nourished. 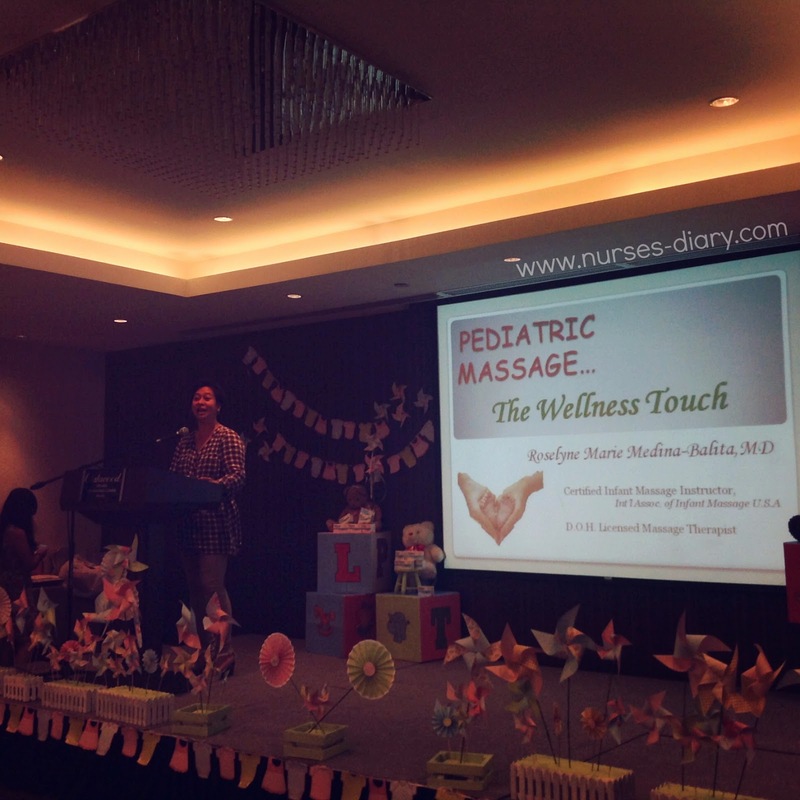 Infant massage was also discussed by Dr. Balita and it’s benefits. Some of them includes, promotes better sleep, infant-parent attachment bonding, helps baby feel loved, improve blood circulation and a lot more. 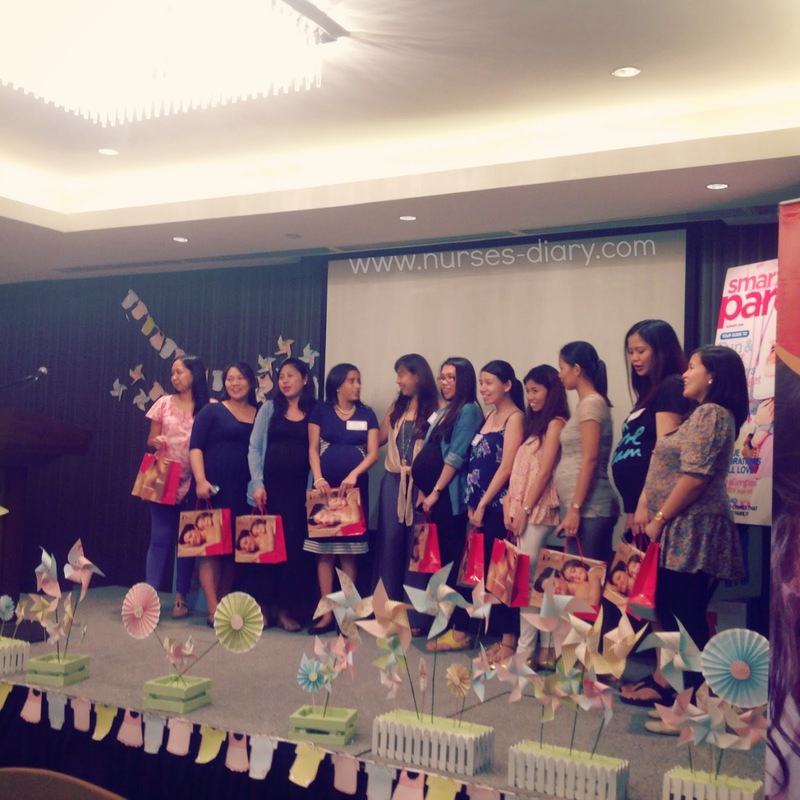 The pregnant mommies also enjoyed Preggy Yoga to help them keep fit and healthy while expecting. There was also Lamaze stretching and breathing technique class that taught proper breathing and relaxation tips during labor. 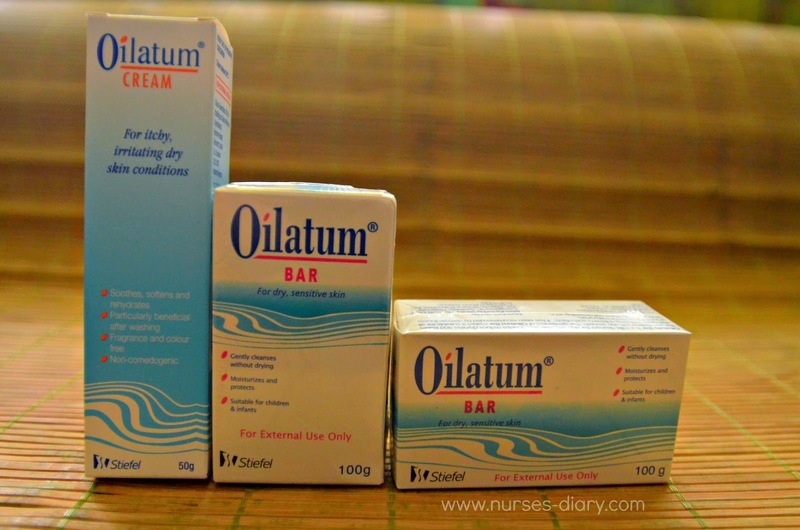 While Oilatum brings the best care for babies, it also is helpful to those who have skin acne. It keeps skin moisturized, which relieves the itching, and dry skin. My daughter once had acne when she was just a month old and continuously used Oilatum for her skin and was happy with the results. It decreased the redness from irritation as well as the dryness. 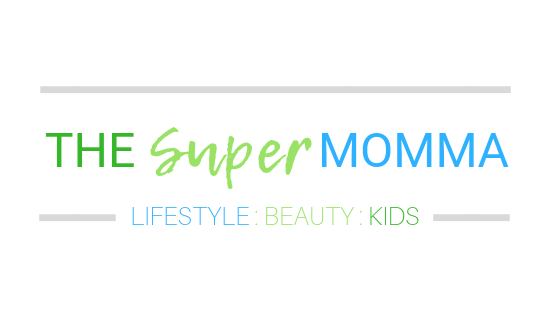 If you want to keep updated with Smart Parenting’s events and activities, you may like their facebook fan page here or follow them on twitter here.